One of my most common emails is from other Bookstagrammers asking me for photography tips for their Instagram or advice for new accounts. A month ago, Next Page Please blog asked if I would be willing to do a guest post on just that for her. 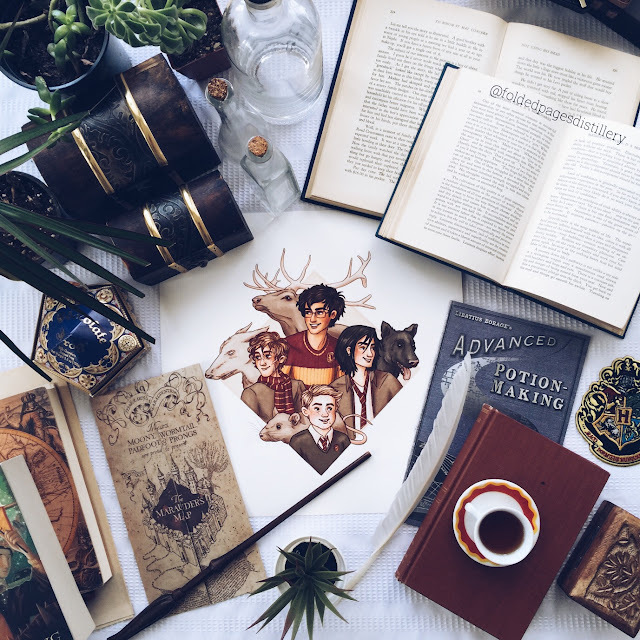 I don't know if I have any really amazing advice, but I did write about what I have learned since starting my Bookstagram account a year ago, and a bit about my process. I hope that this post is helpful to some of you! See my Folded Pages Distillery related Instagram account here. Happy Reading and Happy Photo taking! hdr software is not just a resizer. It also lets you crop, rotate, flip, add special effects and choose the image format. It’s a quick, effective tool, though the resizing options are limited.